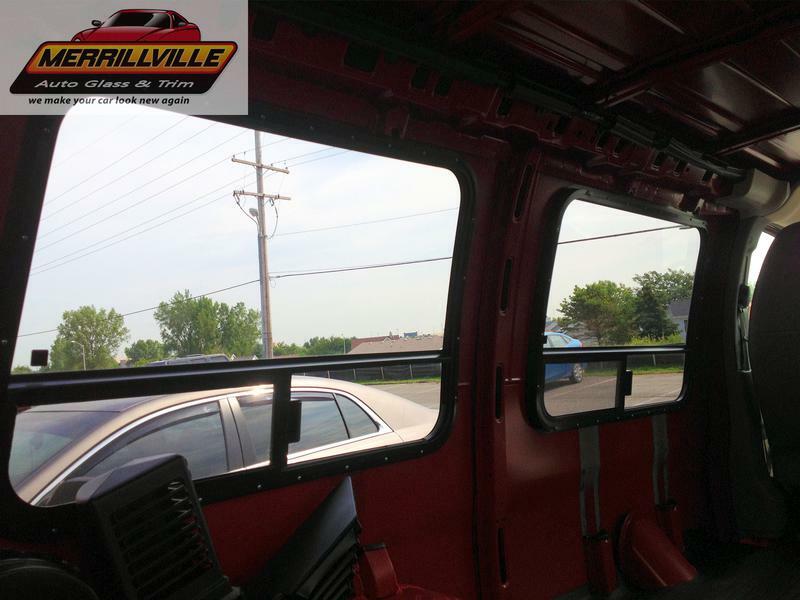 Merrillville Auto Glass & Trim Inc provides exceptional auto glass services in Merrillville and the northwest Indiana region. 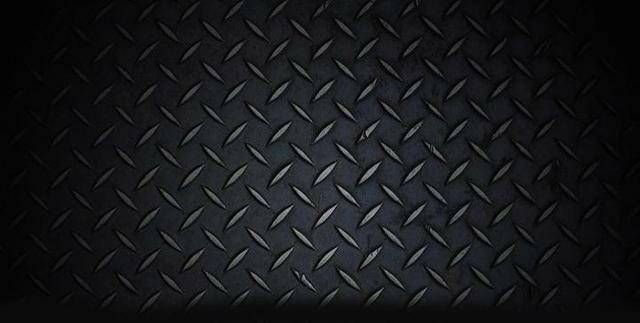 We have been in the business for 26 years. 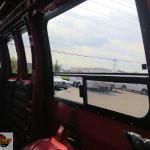 We stand behind all of our work, providing a workmanship warranty, as well as, honoring manufacturer warranties on most items. 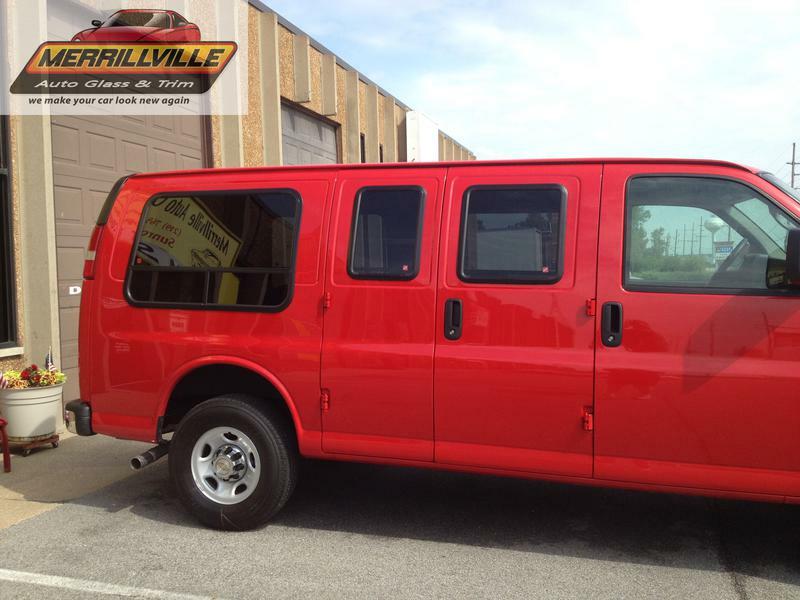 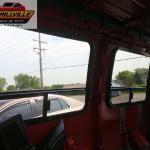 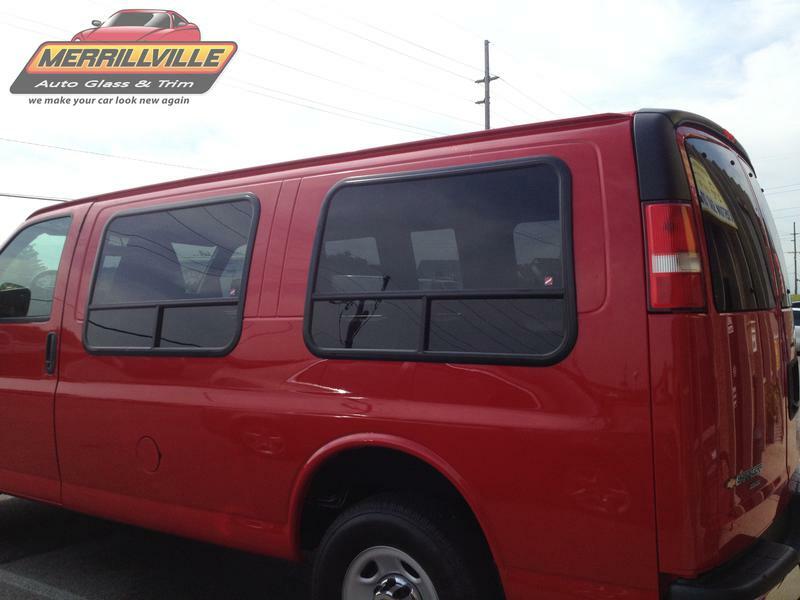 Merrillville Auto Glass & Trim installs only the highest quality glass and sealants available. 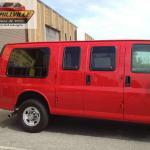 Our technicians are certified. 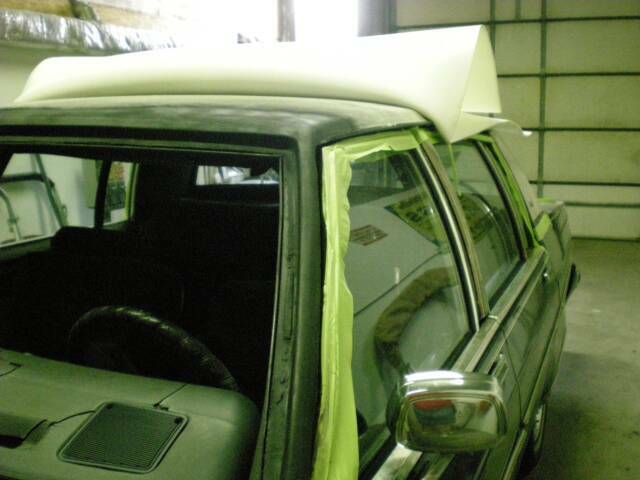 We are also insurance company approved. 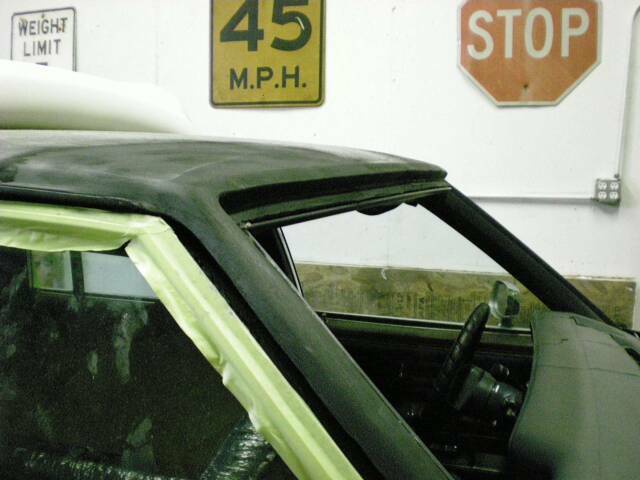 Our auto glass installation specialists have ongoing technical training for windshield and chip repair. 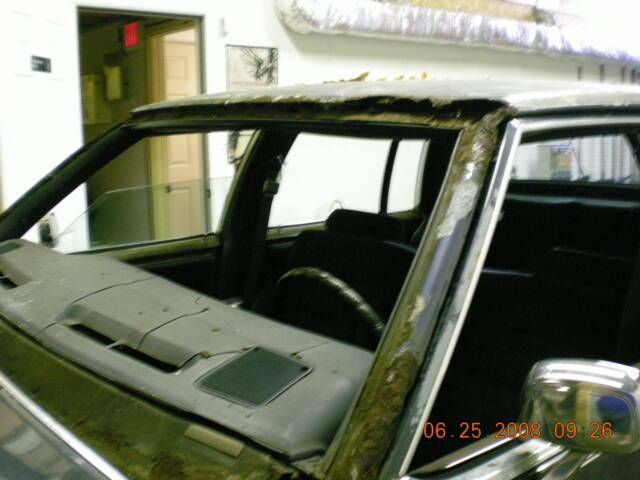 Your windshield or repaired auto glass is guaranteed against water leaks, defective materials and/or workmanship for as long as you own your vehicle. 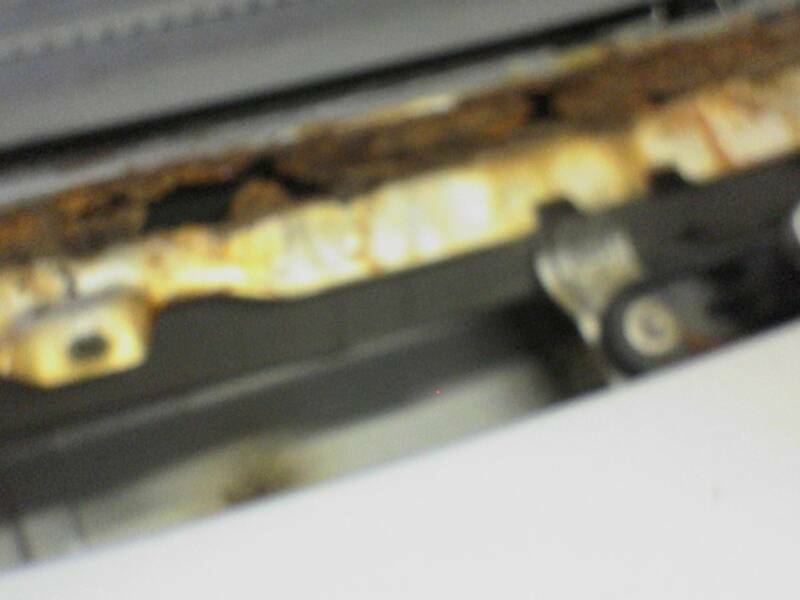 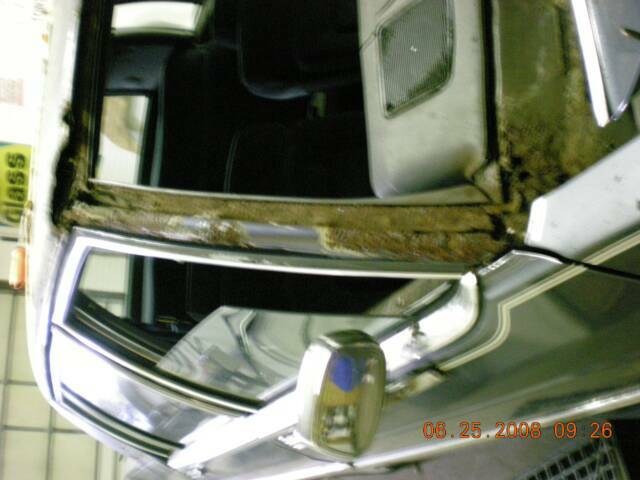 If rust is evident, we cannot guarantee the installation. 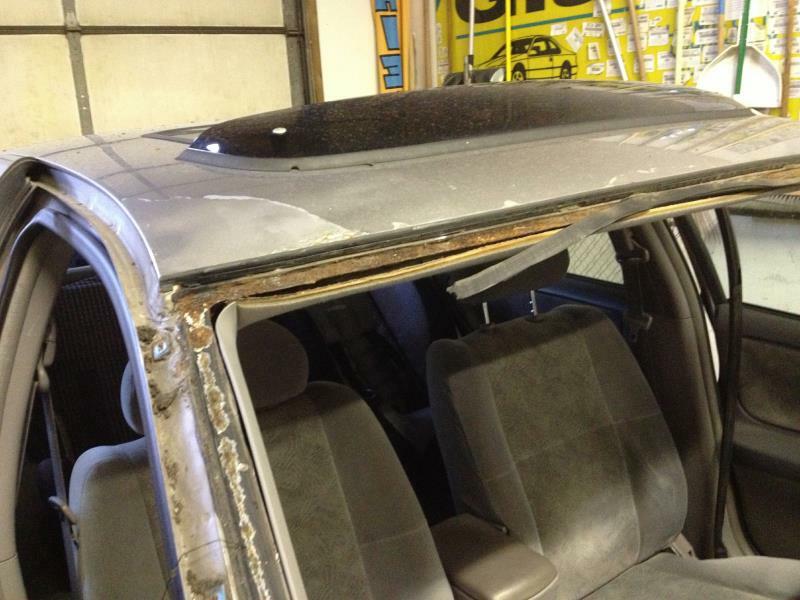 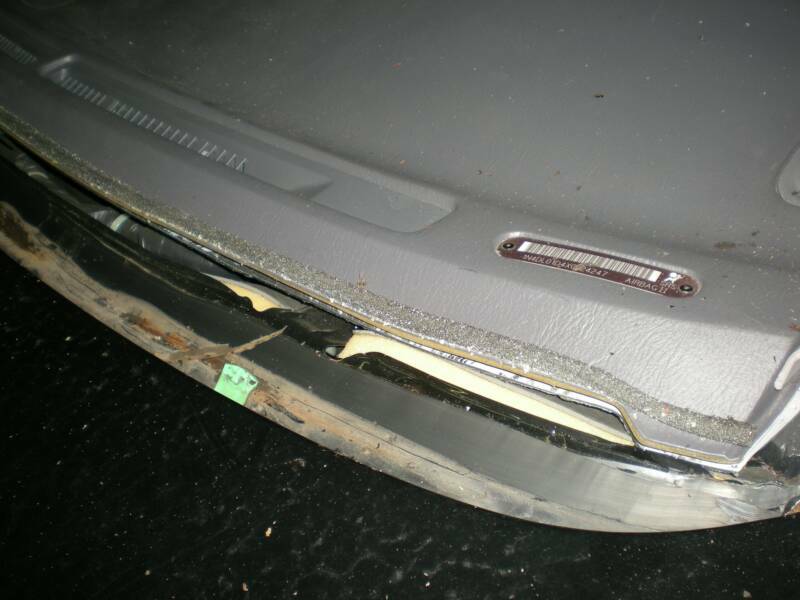 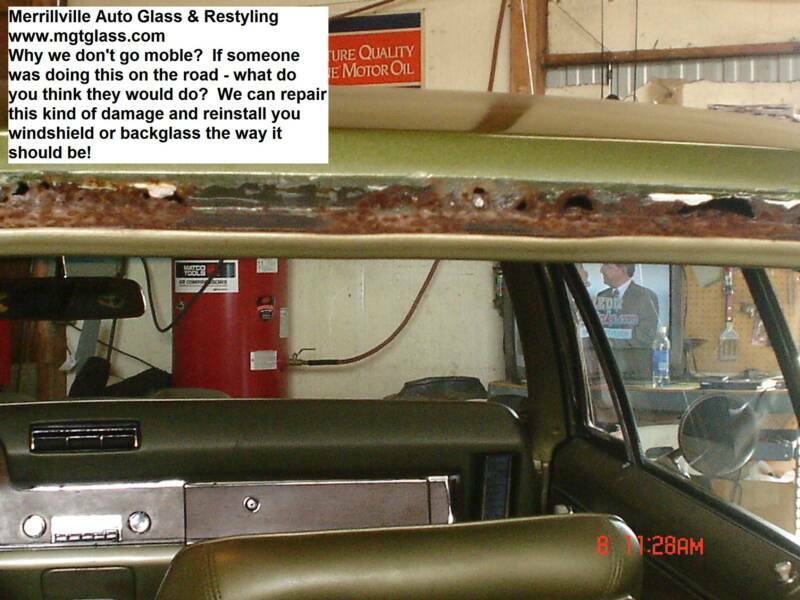 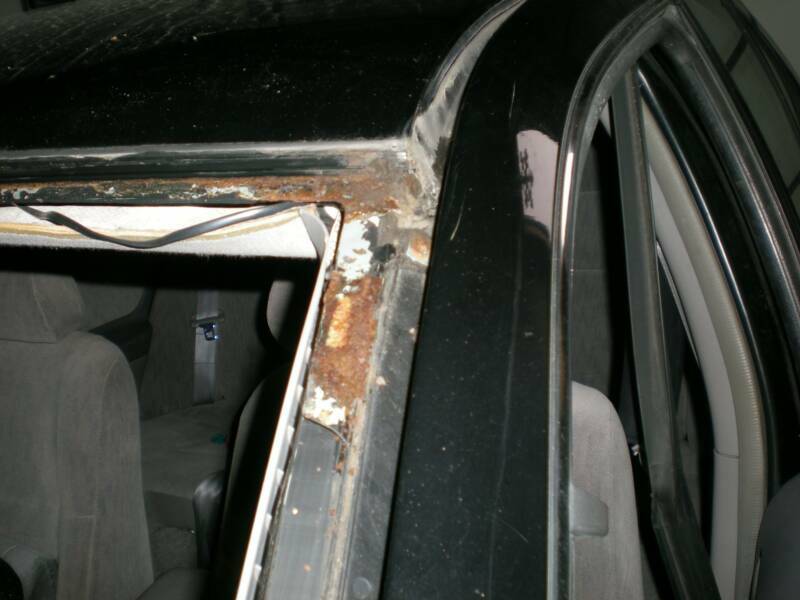 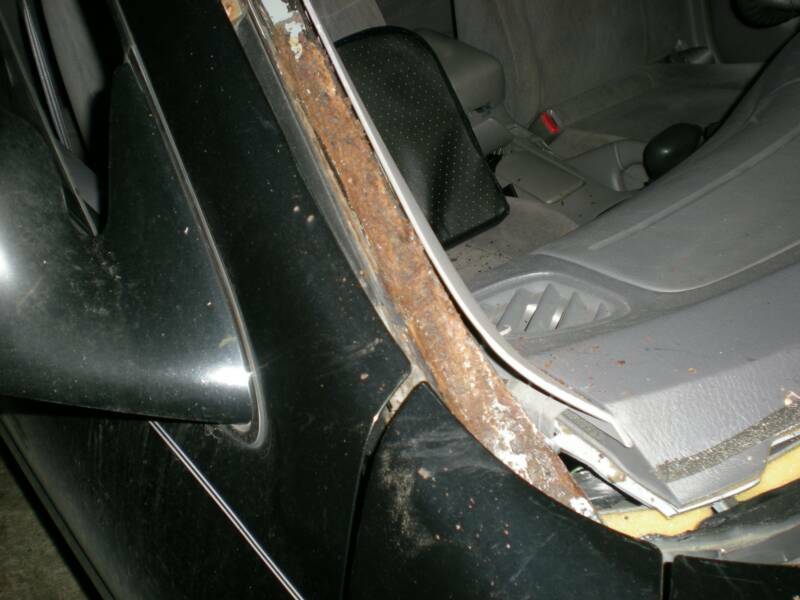 Extensive rust will require body work before glass replacement. 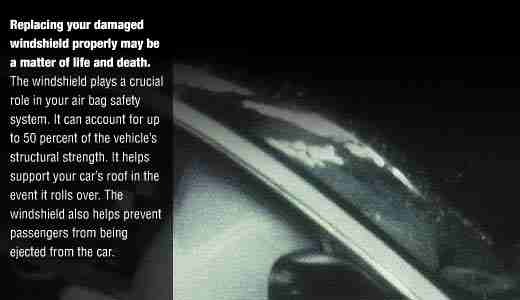 Windshield repairs may be free with some insurance company claims. 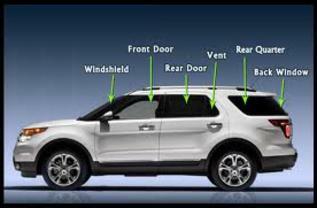 With Forward Collision Alert and lane departure warning systems, will have to be calibrated at the dealership for these features to be re calibrated. 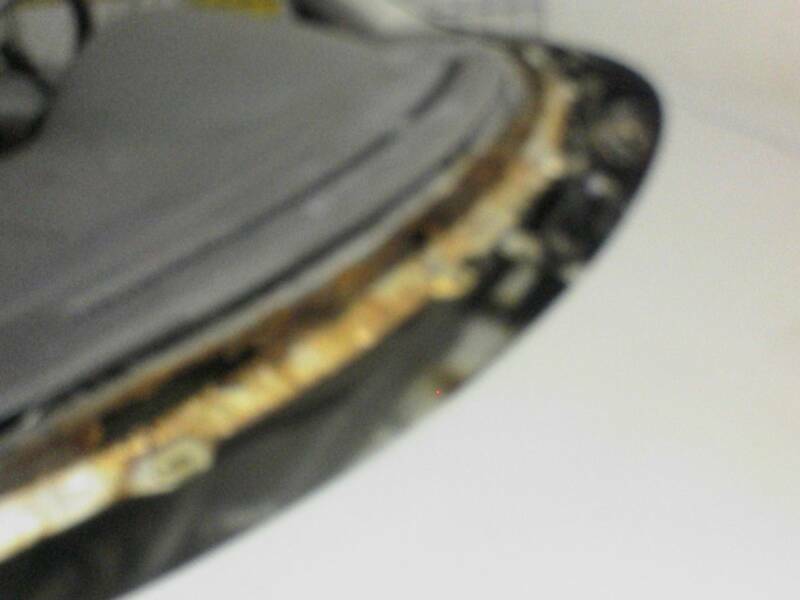 This is an outside charge and is not included in the price quoted. 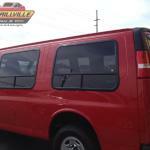 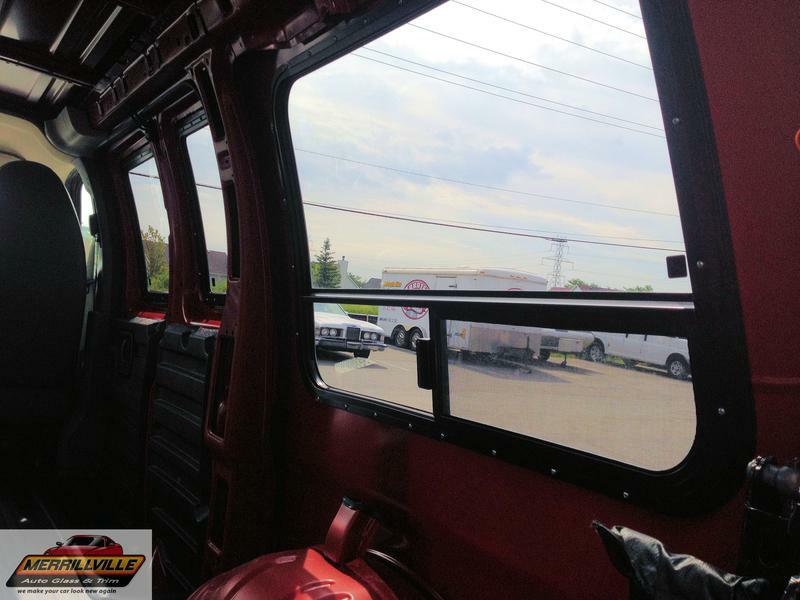 ​Yes, We can add Aftermarket window to vans !